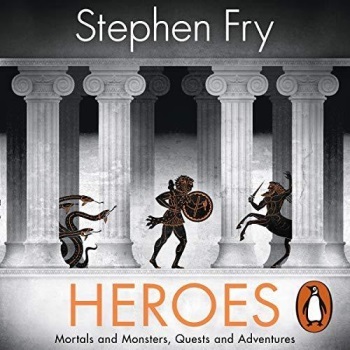 Penguin gifts the audiobook version of Heroes, written and skim through Stephen Fry. There are heroes – after which there are Greek heroes. Few mere mortals have ever launched into such daring and heart-stirring adventures, conquer myriad monstrous perils or outwitted scheming vengeful gods relatively as stylishly and triumphantly as Greek heroes. In this better half to his best-selling Mythos, Stephen Fry brilliantly retells those dramatic, humorous, tragic and undying stories. Join Jason aboard the Argo as he quests for the Golden Fleece. See Atalanta – who used to be raised through bears – outrun any guy ahead of being tricked with golden apples. Witness wily Oedipus remedy the riddle of the Sphinx, and uncover how Bellerophon captures the winged horse Pegasus to assist him slay the monster Chimera. Heroes is the tale of what we mortals are in point of fact able to – at our worst and our easiest.